Mr. Hani regrets that he is unable to visit the Bay Area as planned. 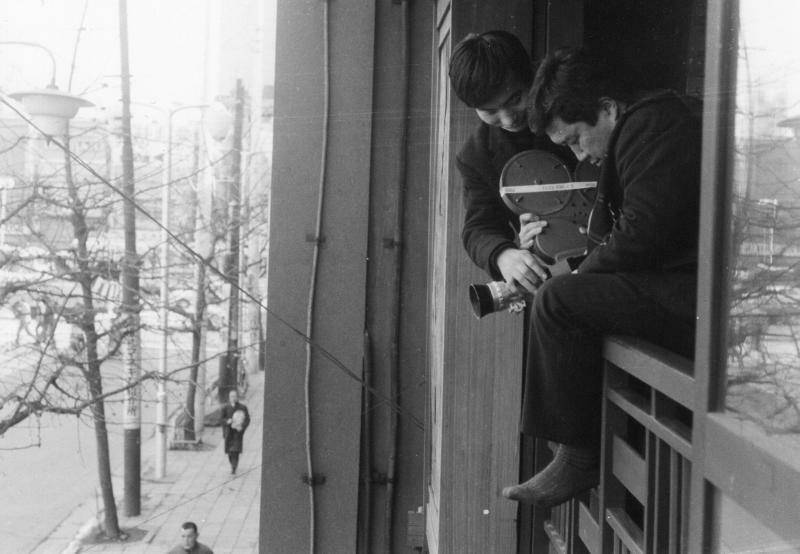 A MAN VANISHES (Ningen johatsu) will be screened at the PFA as part of the ATG retrospective "Chronicles of Inferno: Japan's Art Theater Guild' which will run from February 7 - February 27, 2013. Please refer to the BAM/PFA website for further details concerning this special film series.